Ruth Silver attended Northern Illinois University and graduated with a Bachelor’s in Communication in the spring of 2005. 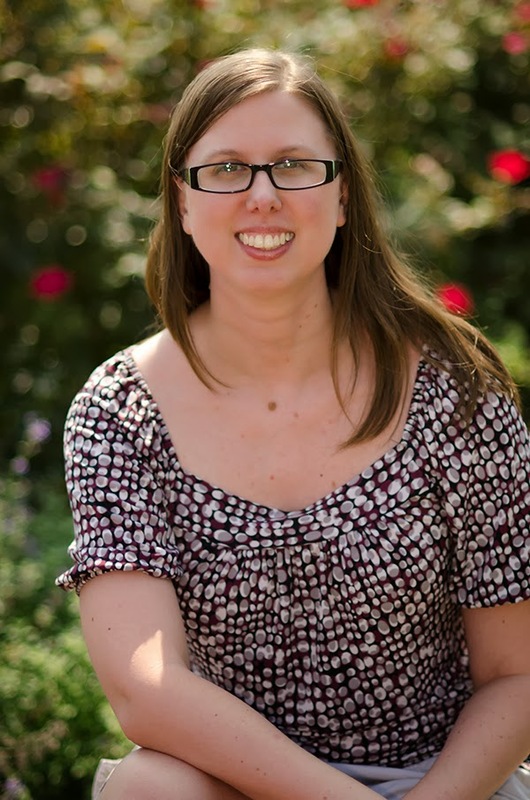 While in college, she spent much of her free time writing with friends she met online and penning her first novel, Deuces are Wild, which she self-published in 2004. Her favorite class was Creative Writing senior year where she often handed in assignments longer than the professor required because she loved to write and always wanted to finish her stories. Her love of writing led her on an adventure in 2007 to Melbourne, Australia. Silver enjoys reading, photography, traveling and most of all writing. She loves dystopian and fantasy young adult stories. Her debut novel published by Lazy Day Publishing and Patchwork Press, ABERRANT, was released April 2013. The second novel in the series, MOIRAI, continues the saga. ISAURA, is the final installment in the ABERRANT trilogy. 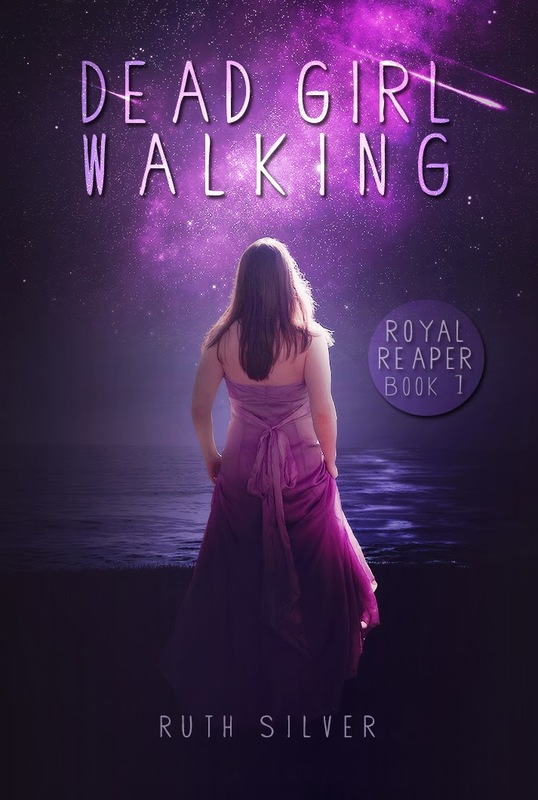 projects include a YA science-fiction fantasy series, ORENDA, and a YA paranormal series, DEAD GIRL WALKING. Both novels are due for release in 2014.